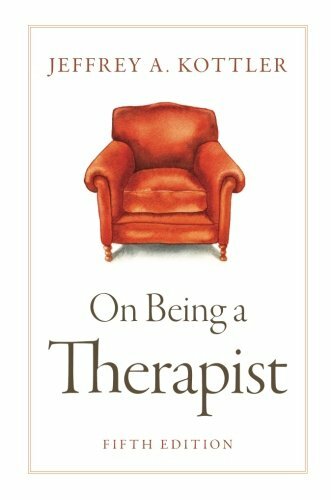 The journey of a therapist-in-training. Personally, I made the choice to pursue marriage & family therapy because, after reading about the different licenses, the MFT most strongly resonated with me in terms of philosophy and approach. Early on in my research of local programs, I came across CSUN, which seemed like a perfect fit for me, so I never did expand my search to investigate social work programs. In some corners of the internet, proponents of each license can get in some pretty brutal debates over which is "better." It seems to me now, however, that there isn't a vast difference between the two options. I'm getting a sense that, at my school at least, the social work program seems to have more scholarships available. However, I've also learned that MSW students cannot count hours earned during their graduate program towards the hours needed for licensure; MFT students can count up to 1300 hours earned during graduate school towards the 3000 hours required by the state of California to become licensed. So ultimately I think there are pros and cons of each option--which is best for YOU is completely subjective. 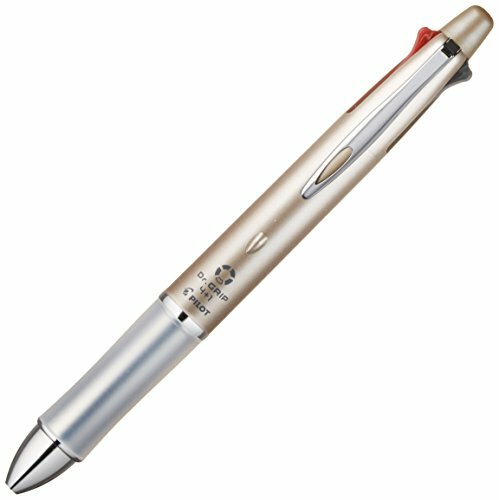 This post first appeared on MFT California. Before beginning the search for a graduate program, you need to decide what license you ultimately want to hold--and in order to do that, you need to determine what scope of practice in the mental health services field appeals to you. Psychiatrists can both provide psychotherapy (talk therapy) and prescribe medications. As medical doctors, they are the only mental health providers qualified to prescribe medication. To become a psychiatrist, you must go to medical school, specialize in psychiatry, and ultimately be licensed by the state medical board. 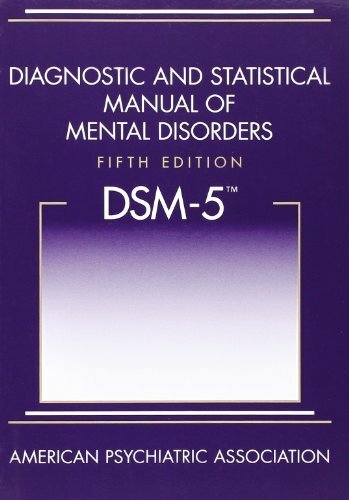 Psychologists are also required to have a doctorate degree (PhD or PsyD) in order to become licensed in California. Psychologists provide psychotherapy as well as psychometric assessments; additionally, if research and academia is of interest to you, most universities require full-time faculty to have a doctorate degree. However, if you want to focus on the clinical practice of psychotherapy--that is, if you're mainly interested in interacting directly with clients--you may be most interested in the LMFT (Licensed Marriage and Family Therapist), LCSW (Licensed Clinical Social Worker), and LPCC (Licensed Professional Clinical Counselor) licenses. In California, these licenses are administered by the Board of Behavioral Sciences (the BBS). According to the BBS, marriage and family therapy is a "service performed with individuals, couples, or groups wherein interpersonal relationships are examined for the purpose of achieving more adequate, satisfying, and productive marriage and family adjustments." Clinical social work is defined as "a service in which a special knowledge of social resources, human capabilities, and the part that unconscious motivation plays in determining behavior, is directed at helping people to achieve more adequate, satisfying, and productive social adjustments." 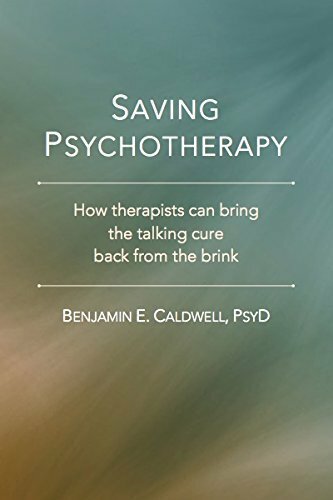 Finally, professional clinical counseling is the "application of counseling interventions and psychotherapeutic techniques to identify and remediate cognitive, mental, and emotional issues, including personal growth, adjustment to disability, crisis intervention, and psychosocial and environmental problems." Many MFT master's programs in California also qualify graduates to sit for the LPCC licensing exam, either with no modifications to the curriculum or as a specialization that includes some coursework beyond what is required for the master's in marriage and family therapy. To become an LCSW, however, you must attend a program at an accredited school of social work. You can qualify for these licenses with a doctorate degree, but only a master's-level degree is required. If you are interested in working with children in school, you may want to consider the LEP (Licensed Educational Psychologist) license and/or the PPS (Pupil Personnel Services) credential. Both of these designations require a master's degree only, even though an individual licensed as an LEP is called an educational psychologist. 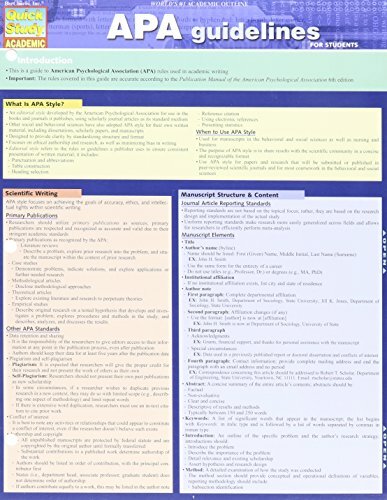 LEP's work "in an educational setting to provide testing, counseling, and intervention to promote academic learning," while the PPS credential is "is required for those who work in public schools in California and is offered in the following four sub-specialties: School Counseling, School Psychology, School Social Work, and School child welfare/attendance services." Some MFT master's programs in California offer the ability to earn the PPS credential as well as a master's degree in marriage and family therapy. The LEP is administered by the BBS, while the PPS credential is administered by the Commission on Teacher Credentialing. Which license to pursue is a highly personal decision and depends on future career goals, interest in the curriculum, and intended location of practice. We strongly encourage you to browse the resources we've assembled below to educate yourself on the differences between the licenses and the pros and cons of each. If you are just beginning your research, I recommend reading "Pathways to the Helping Professions: A Guide to Graduate Study," provided by Bloomsburg University of Pennsylvania. 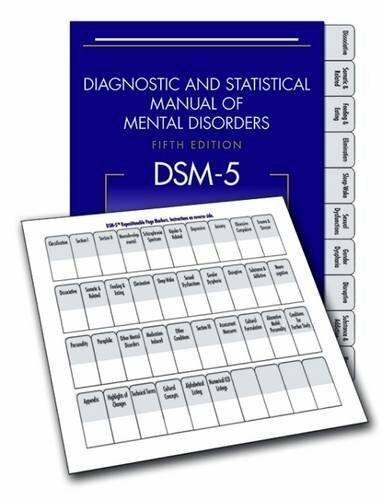 Intended for psychology students in the bachelor's degree program, it both elucidates the field of mental health services and offers guidance for self-reflection on what path you may find the most fulfilling. 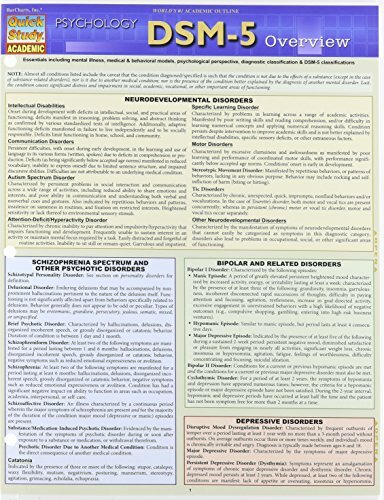 Overview of Licensed Mental Health Professions in California, by Dr. Denise Gretchen-Doorly, PhD. My Favorite Therapy Podcasts - UPDATED! What is the medical model? And why do people seem to hate it so much? What is "Fieldwork" and Why Does It Matter? What is Grad School Like? I got a library card! 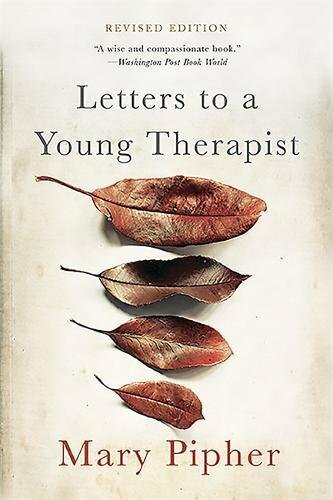 Book Review: Letters to a Young Therapist, by Mary Pipher, Ph.D. Learn about the many benefits of membership in California's largest Marriage and Family Therapy Association, from unlimited access to our on-staff legal team, to our enriching educational and networking opportunities, and so much more. Become a CAMFT member and enjoy the many benefits that await you.